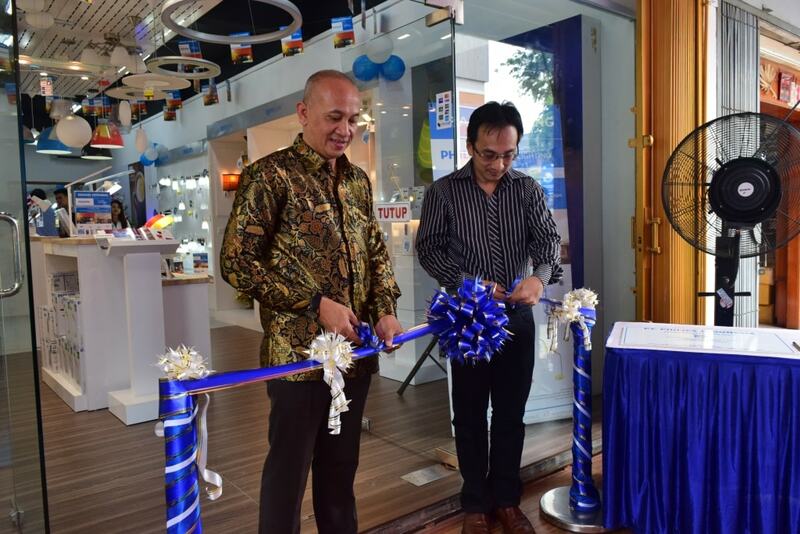 Jakarta, Indonesia – Philips Lighting Indonesia, the leader in the lighting industry and a subsidiary of Royal Philips (NYSE: PHG, AEX: PHIA), expands to one of the fastest growing cities in Western Indonesia by opening Philips Home Lighting Store for consumers in Batam, Riau Islands. The clean, attractive and modern lighting gallery serves as a one-stop-shopping experience for customers. 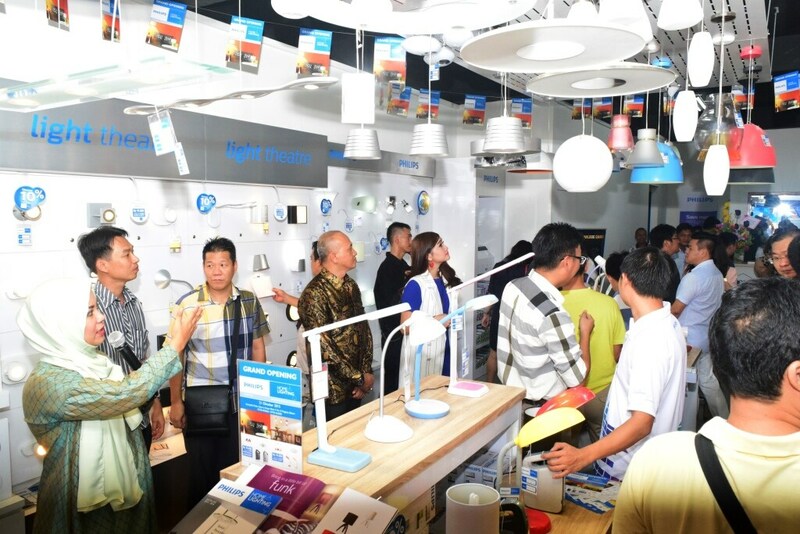 The store, 170sqm in size, displays key lighting fixtures by function and application, and will allow for residential and commercial customers to easily discover Philips’ innovative products and services. The Philips Home Lighting Store has more than 350 product variants available in a wide variety of styles and designs. In-store lighting experts are available to advise customers and provide solutions to their specific needs. In addition, home and business owners can bring in basic lighting plans or blueprints for consultation and recommendations. Located close to Singapore and Malaysia, Batam plays a strategic role in developing industries and enterprises. Indeed, the city serves as a gateway for trade in the ASEAN region. Batam has gained support from the government to create a conducive business climate, which in turn, has attracted a growing number of investors. Coupled with rapid population growth and the ASEAN Economic Community (AEC)’s implementation in December, the city’s property sector is flourishing and is attracting many leading property developers, both local and foreign. “To maintain and extend our leadership, we need to move faster and further. This store is the 27th gallery we have opened across the archipelago. It is part of our expansion efforts that aim to reach out to customers in big cities accross the archipelago. Keeping in mind our customers’ concernes with energy savings, electricity cost savings and long-lasting usage, we keep promoting LED bulbs, and almost all lighting fixtures are LED or LED-compatible” explained Chandra Vaidyanathan, Senior Vice President & Country Manager for Philips Lighting Indonesia. 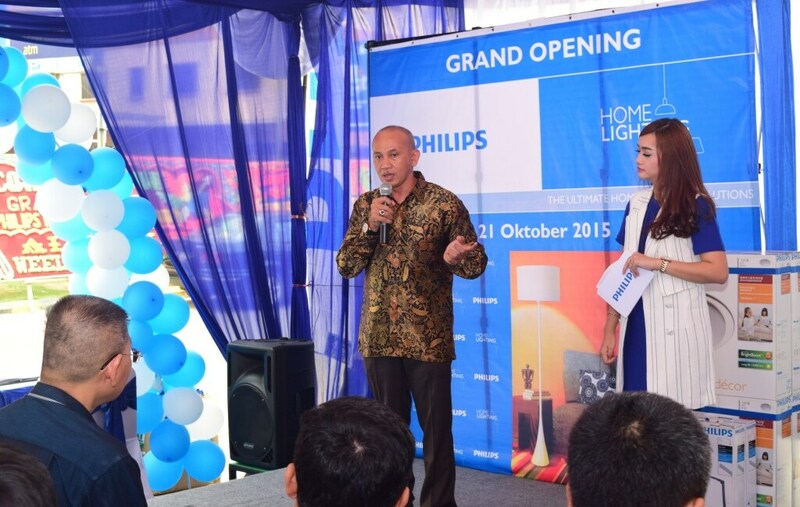 Partnering with PT Sri Batam Raya, Philips Home Lighting Store Batam is located at Komplek Ruko Sakura Anpan Blok E No. 8, Nagoya, Batam – 29444. Philips has been awarded Top Brand Award 2015 in the Energy Saving Lamp category by Majalah Marketing and Frontier Consulting Group. For more info on Philips Lighting, like us on Facebook www.facebook.com/PhilipsLightingIndonesia or follow us on Twitter @Philips_ID, or contact Philips Care 0800-10-LAMPU (52678).